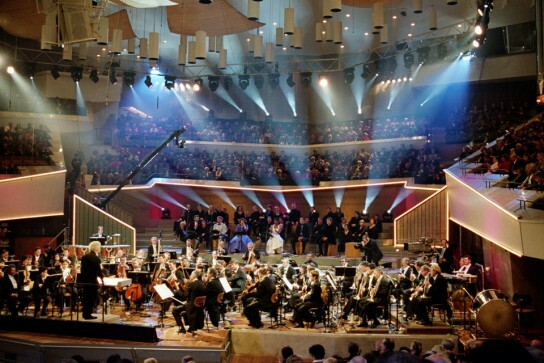 The Berliner Philharmoniker’s New Year’s Eve concerts combine a fun, festive atmosphere and virtuoso music. 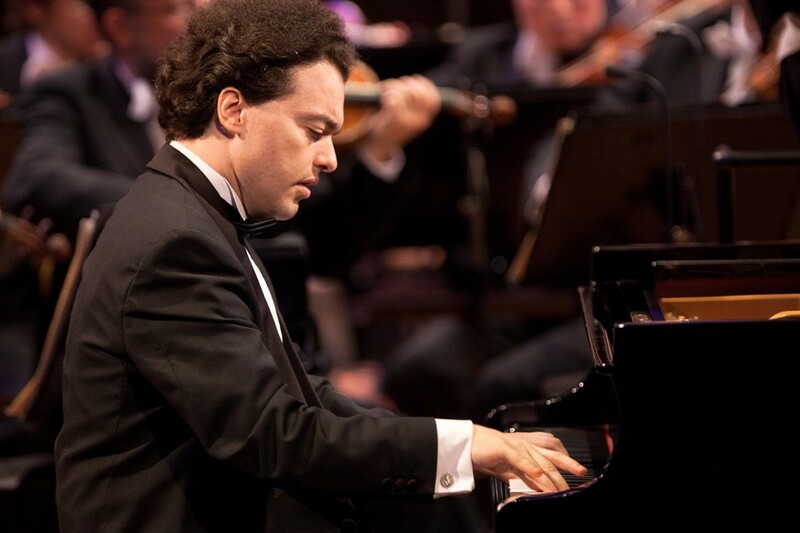 They feature exciting audience favourites as well as entertaining discoveries and famous solo concertos performed by top-class guest artists. Twenty of these concerts are now available on DVD at the special price of 99 euros – with recordings from the Karajan period to the present day. This edition is available exclusively from our online shop. The first concert of the edition dates from 1977 and was also the first by the Berliner Philharmoniker to be shown live on television. 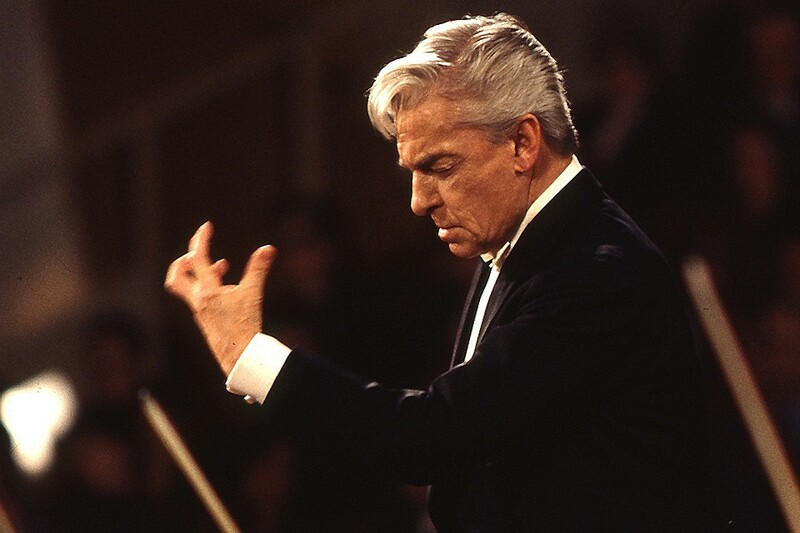 It featured Beethoven’s Ninth Symphony, conducted by Herbert von Karajan. One year later, he presented popular overtures, and then on New Year's Eve 1988, he conducted his last concert at the Philharmonie. 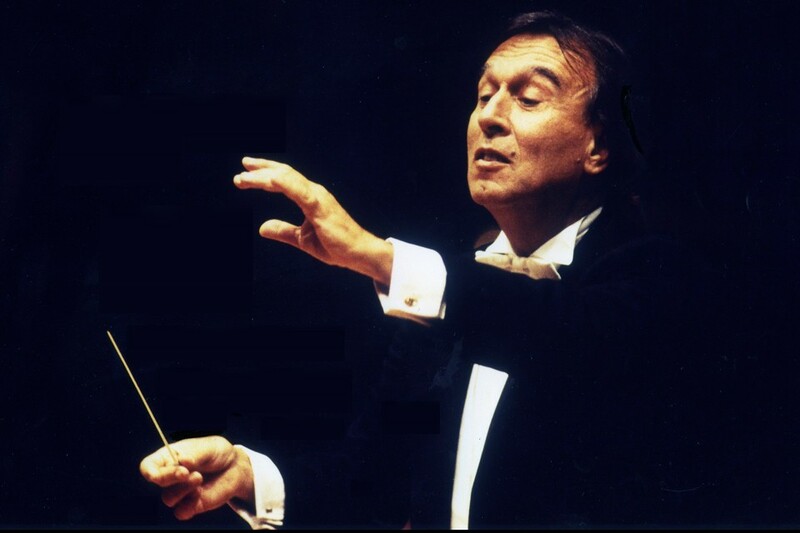 Under Claudio Abbado, the New Year’s Eve concerts were given added interest with evenings dedicated to particular themes, such as the story of Carmen or the music of Verdi. 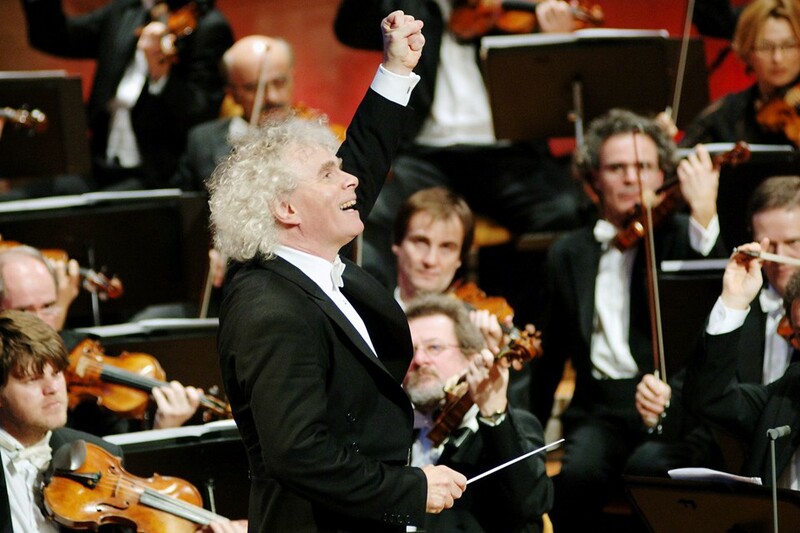 In his first years, Simon Rattle followed in a similar vein, presenting, for example, a Russian evening and Carl Orff’s Carmina Burana. In the most recent concerts, the programmes have become more flexible, mixing entertaining gems with sumptuous solo concertos. 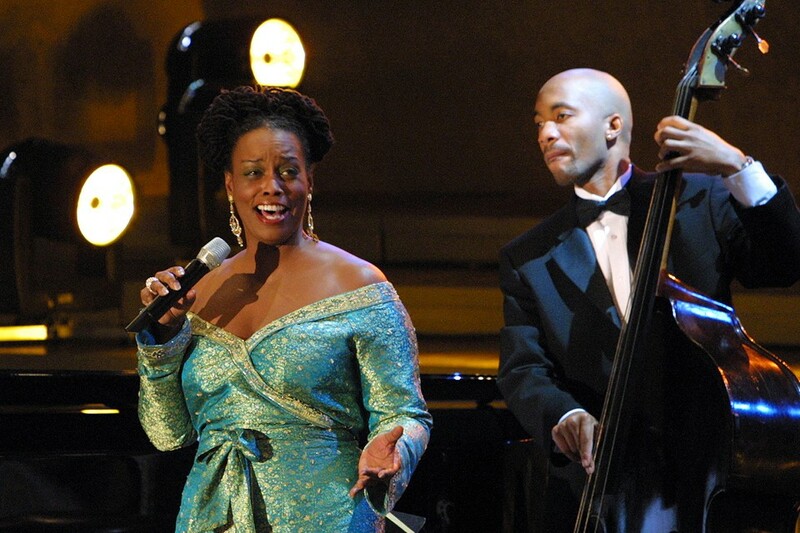 This brings us to the guest artists of the New Year’s Eve concerts. 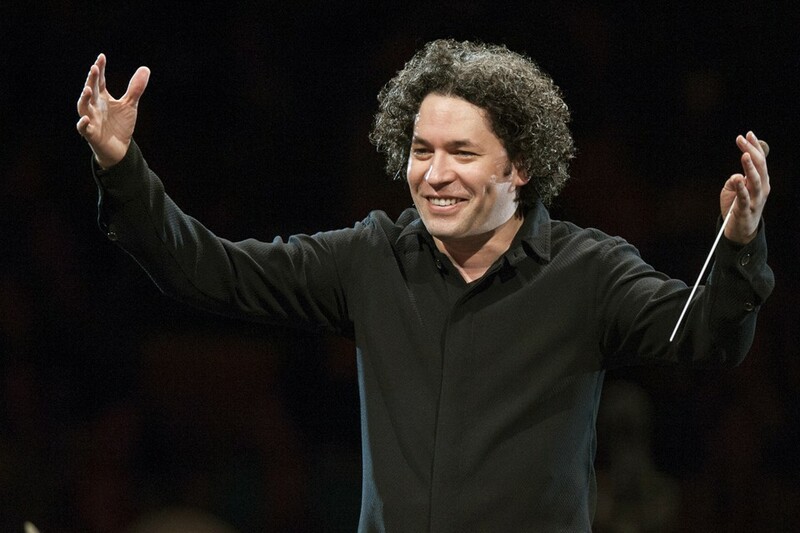 In these recordings, there are great instrumental and vocal soloists, such as Anne-Sophie Mutter, Evgeny Kissin, Elīna Garanča and many others. 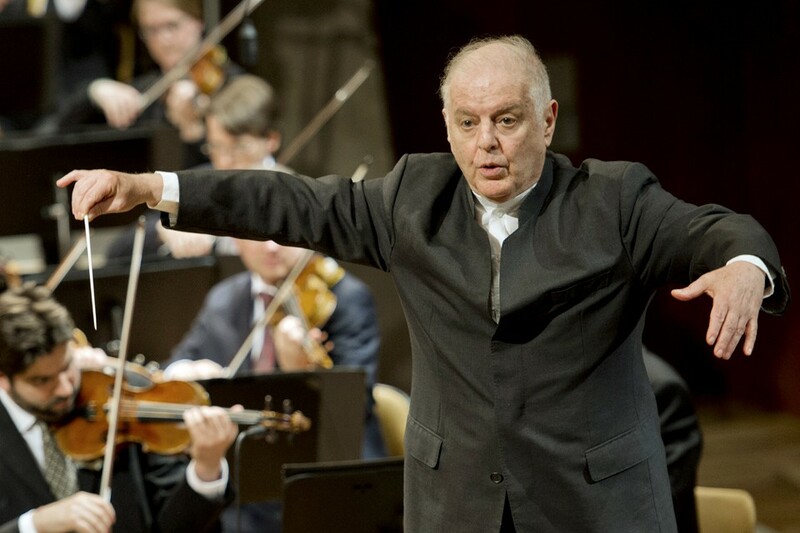 Plus, in addition to the orchestra’s chief conductors, Daniel Barenboim and Gustavo Dudamel are also represented – two guest artists who are among the Berliner Philharmoniker’s closest friends.